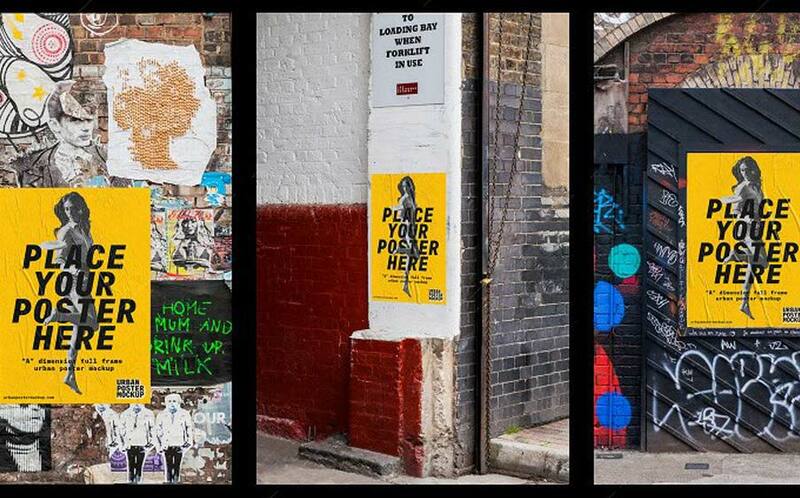 Wild posting has become incredibly popular in urban areas and cities in the past few years. Why? Because it’s creative, low cost and has maximum impact. You don’t need a large budget to be a major player on the advertising market, just good placement and an eye-catching poster design. Let the streets do the work for you. Put your posters in well versed public access areas and let the eyeballs do the talking!